Galaxy tiles are perfect for refreshing your interior wall & floor areas. 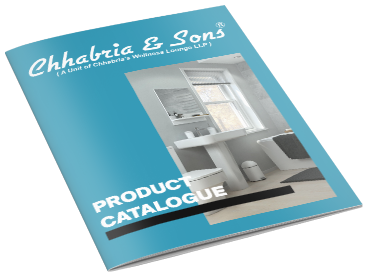 To create a sparkly or a neat plain appearance with the use of premium Galaxy Tiles are an excellent option and are available in a selection of sizes & colors at Chhabria & Sons. Page rendered in 0.0788 seconds.